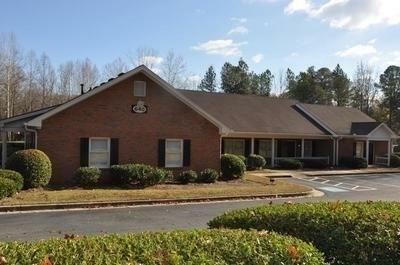 Beautiful well maintained office park consisting of 8 ALL BRICK bldgs. Many recent upgrades include landscaping, newly repaved parking lot, upgraded security lighting & most HVAC systems have been replaced. Park has 32 rental units ranging in size from 2 rms to 8 rms. Call for current rent roll, income & expense records. This property has a lot of upside potential. 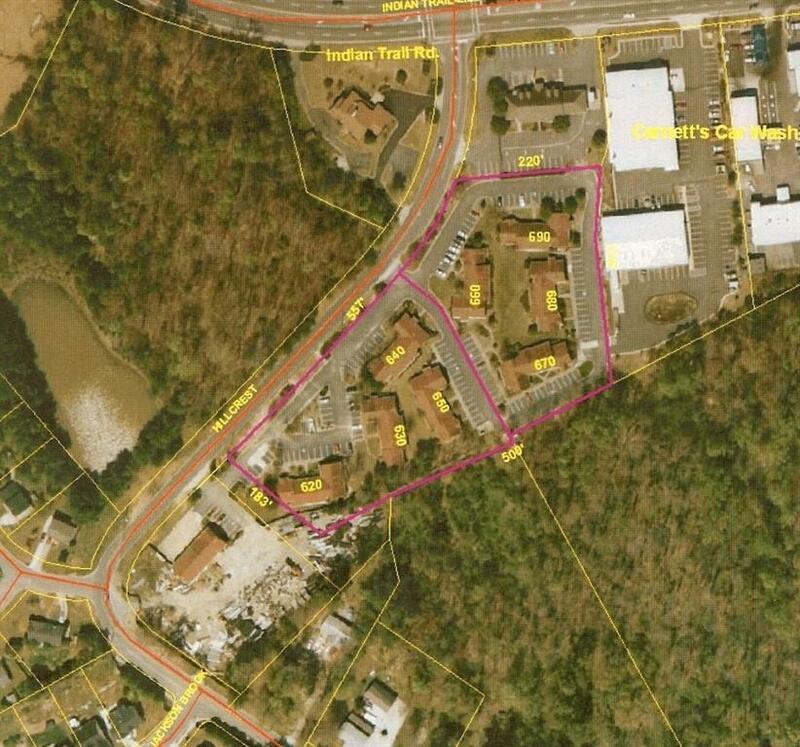 Located just minutes from I-85 just inside the city limits of Lilburn near the new City Hall & Library. Excellent area demographics demonstrate the quality of the schools & a very progressive job market.